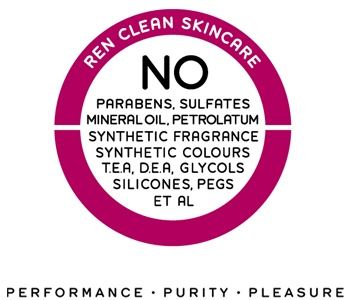 Bringing together 100% plant and mineral derived active ingredients with the best in skincare innovation, the REN Facial Skincare collection helps you to achieve truly beautiful, glowing skin. Every skin concern is addressed to help everyone attain an ideal balance, from sensitive complexions through to dull skin lacking in radiance, with everything from blemish prone skin and those with anti-ageing concerns addressed in between. Achieve your ideal complexion with REN Facial Skincare.